high-power SMD LEDs, LED flood light with low light decay, uniform light, luminous efficiency up to 90-100lm/w, quality is guaranteed. 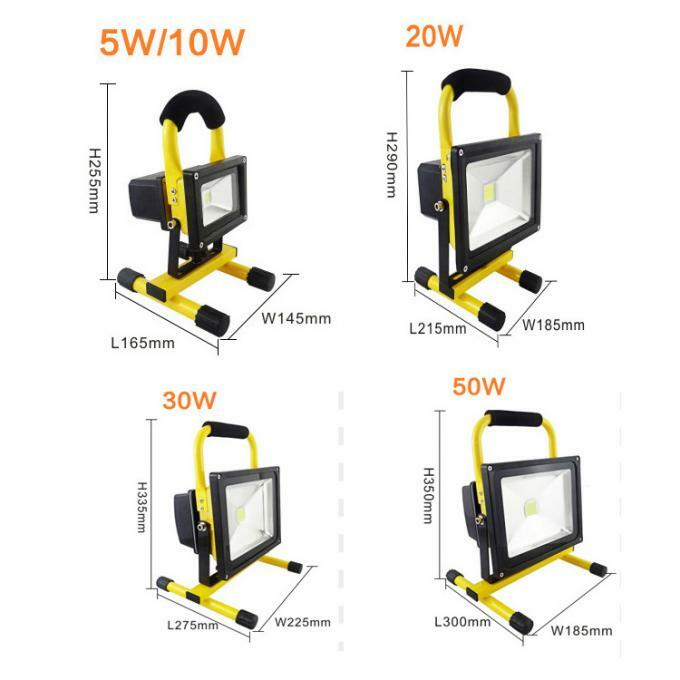 The lamp body of LED flood light uses excellent thickened 6063 aviation aluminum and tempered explosion-proof glass, which light transmittance is extremely high. LED flood light of Lylight is corrosion-resistant, heat-resistant, explosion-proof and high luminous efficiency. Besides, it has a long lifespan reaching up to 50000 hours. 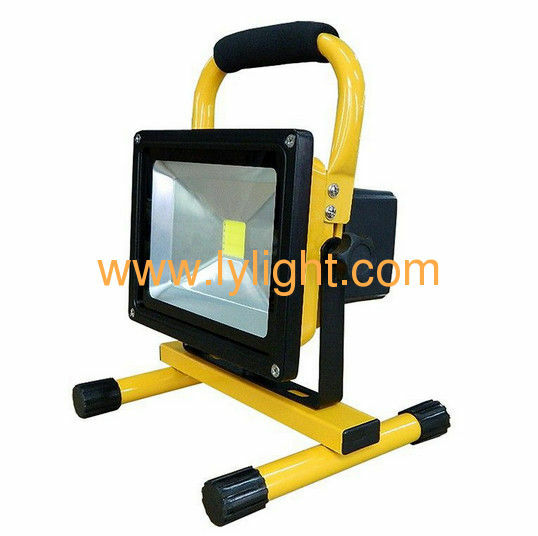 flooding/spot light for park, billboard, street, tunnel, parking lot, garden, factory, and wall washing . A great item to beautify home/hotel/marketplace/garden/landscape. Bright, beautiful and romantic lighting effect.